If you want to contact us just fill the form or send an email at alexuutzu[@]yahoo.com without brackets. Looking to place an advertising banner? 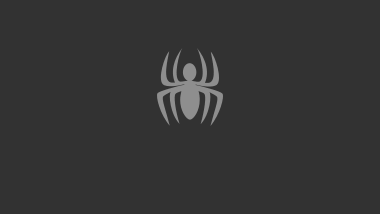 If your website content or page is about Spider-Man or related to it and want to buy a spot on this website just send us a email with your offer! Now is more easy to play these free spider-man games online on this cool fan game website. Have you seen new games with spiderman? Send us a link with the game to post here. Are you creating games? We are looking to sponsor games with spiderman.